Has the warm winter weather caught you off guard? 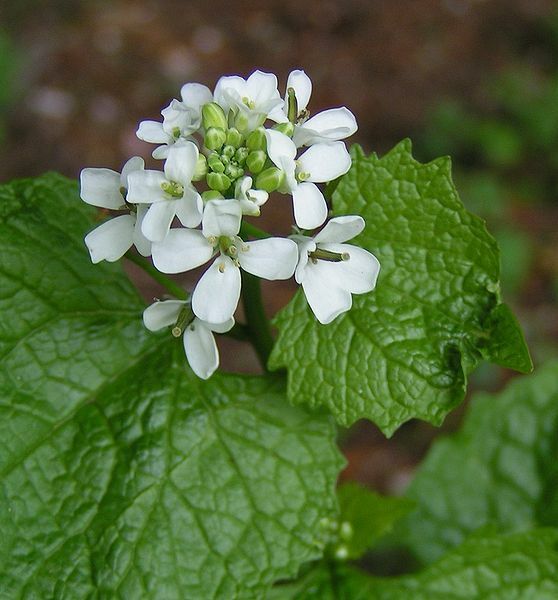 It is easy to be distracted by the beautiful spring flowers that are gracing the landscape, but this warm weather is also causing invasive plants to show themselves earlier than normal. According to the National Weather Service, the average temperature in the Willamette Valley has been two degrees above normal in January, 5.5 degrees above normal in February, and 4 degrees above normal in March. The increase in average temperature has caused a leap in plant growth, including invasive species. Jeff Lesh, WeedWise Specialist for Clackamas County Soil and Water Conservation District, tells us that now is the time to control biennial weed species before they bolt* and become more difficult to manage. Weeds such as tansy, bull thistle, garlic mustard, poison hemlock, and teasel have a short window in which various control methods are more successful. Cultural methods, such as pulling or digging, are easier when the ground is moist. Find out more about weeds and control methods from these references listed on the Four-County Cooperative Weed Management Agency website. For folks with pastures that are struggling with weeds, now is the time to take action. Find out what your pasture needs by testing the soil. If you need assistance interpreting the results of your soil test, contact Clackamas County Soil and Water Conservation District at 503-210-6000. Applying the recommended soil amendments such as lime or fertilizers will help give plants what they need to thrive. Taking these steps will help make your pasture grasses healthy enough to out-compete invasive weeds. Time spent early in the season will give you more forage for your animals and reduce the amount of time and money you spend on weed control later in the season. 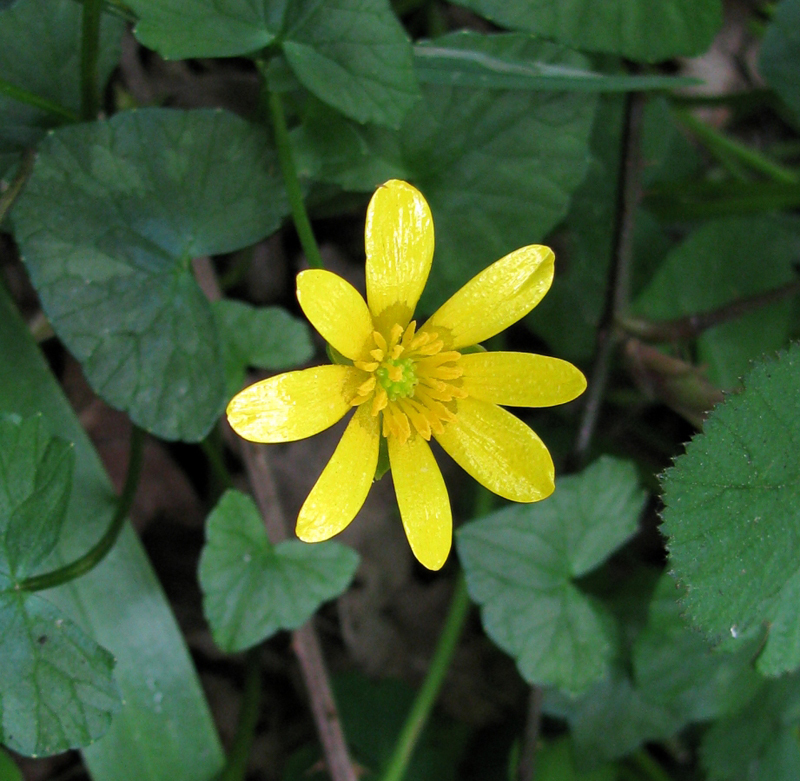 Homeowners who are battling lesser celandine, your window for control is closing quickly! Lesser celandine, an herbaceous perennial plant, was originally cultivated as an ornamental due to its attractive yellow flowers and ability to create a uniform groundcover in a short amount of time. It spreads by seed, plant sharing among friends, and when tubers and bulbils** tag along on mowers or digging equipment. Effective control measurements often involve spraying, but the time to spray is February – March, so if you plan to spray, you may want to get it on your calendar! Find control measures at the Washington State Noxious Weed Control Board website. Invasive weed control is never easy and usually requires multiple treatments over several years. However, one thing is true: if you do not control your weeds, they will not control themselves!